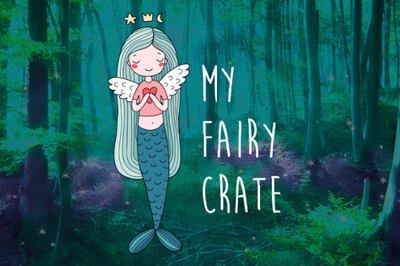 Enter your email address below to receive a notification when My Fairy Crate starts accepting new sign-ups! 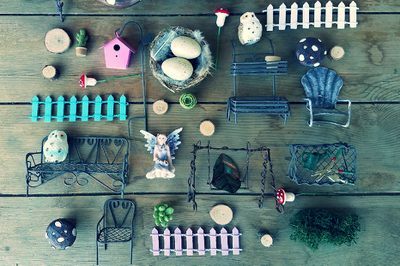 Enter your email address below to receive a notification when My Fairy Crate is accepting new sign-ups again. Subscribe by the 30th TO RECEIVE THE NEXT MONTHS BOX. Boxes ship in the first week of the month. For example- if you subscribe March 1st your first box will arrive in April. Boxes ship the first week of the month and renew on the 15th. FLAT RATE SHIPPING $4.50 added to each box! My Fairy Crate delivers magical moments! 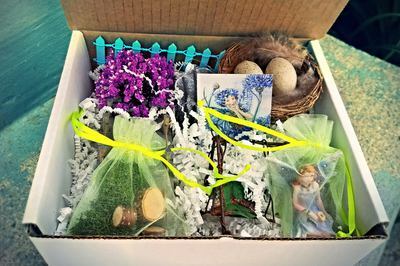 My Fairy Crate is the perfect subscription box for fairy lovers of all ages! 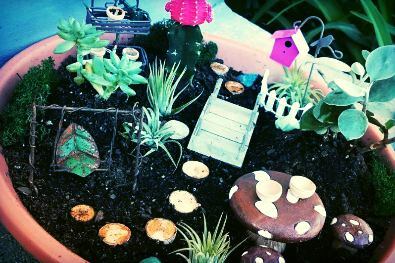 Create enchanted gardens in a potted plant, in the yard, or anywhere! 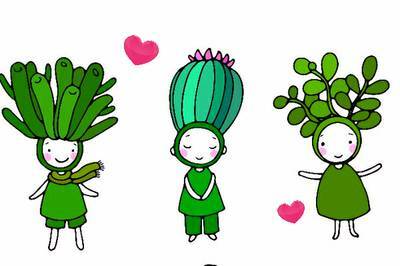 Children will especially love making special gardens where their imaginations can run wild! 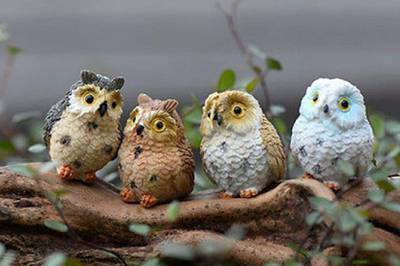 Figurines include: fairies, gnomes, pixies, mermaids, and unicorns! In December I didn't receive my crate, they resent it and I got that one. January is nearly over and I haven't gotten the 2nd crate. The first crate was super cute but it's disappointing that I keep having problems with the crates not arriving especially when I paid nearly $100 for it. We apologize for any issues that you have had receiving your Fairy Crate. Our records indicate that the first Crate was delivered in a timely manner, and we also rush shipped an additional Crate in good faith because we do value your experience. January’s Crate was also shipped as well, however, or tracking indicates an insufficient address (which is inputted by you and we had no notification of). Again we would love to help remedy this issue for you and have emailed you directly so we can reach a resolution ASAP. Billed twice, never received a shipment. Very disappointed. We apologize you haven't had a great experience. Our tracking information indicates that the package was shipped and received, we emailed you directly so we can resolve this issue for you! I really enjoyed my packages, just running out of room to create scenes with the awesome stuff. I ran out of Christmas gift ideas for my mom who likes to garden. So I got her a subscription to My Fairy Crate. She loves it! Thank you! I was surprised to find so many items included in the box. Very nice! Just got my first box and my mother is going to love it. My favorite piece was the leaf swing set. The leaf swing even swings. I love my first fairy crate, but my little fairy is missing her hand. 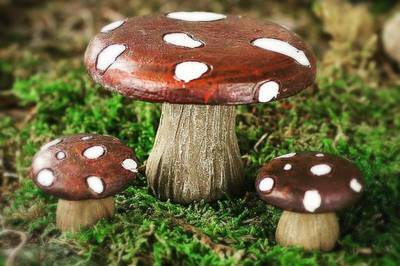 Other than that can't wait to start my new indoor fairy garden, it is winter here and we get snow. Thank you for the lovely review! We are happy to replace your fairy and have reached out by email with more information.